Facebook Hack Of The Day….. There is a new scheme going around that will allow a competitor or nefarious figure to destroy your Facebook review score and attempt to damage your hard earned reputation. Many companies like mine work very hard to establish a reputation and for many businesses they rely on this good standing they have established. For Facebook to not only allow this sort of practice but to have no safeguards in place to protect a business from fake Facebook reviews (in an attempt to bring down their quality score) is shocking and appalling. Facebook I spend money with you at the very least you could save me from fake profiles, fake reviews, but very real damage to my business. Once you have been targeted that’s it! Your quality score is going bye bye. And as of now there is no solution but the hope that you will hear from Facebook and they will remove the fake reviews and fake profiles from your business page… Here’s how it works…..
My Facebook Business Page Has Been Hacked with Fake Reviews! The hacker in question utilizes a program to generate fake Facebook profiles utilizing pictures stolen from Facebook profiles in the Facebook community. Next the hacker uses the profiles to destroy the reputation you may have undoubtedly worked hard to acquire. In the span of a few minutes reviews come pouring in all as negative one star reviews. Now keep in mind in order to sidestep Facebook guidelines for harassment they cannot leave an actual review about the business. They have to be just the 1 star kind with no actual review or text. When a review has no words you cant report it for spam, or harassment or for anything at all for that matter. The effects that this can have on new customers, existing customers and how people see you in general on Facebook can be quite damaging. We are unaware if Facebook is aware of this major hack/bug that is now spreading across the Facebook business community. My business was hit today. Will your business be the victim of Cyber crimes like these tomorrow? Will Facebook do something to help businesses that have had there online quality score destroyed with bad fake reviews? Honestly Facebook needs a better policy to allow for a business to report fake spam and get it removed just like this one. It’s so easy to tell that the profiles are fake when they have no information on them whatsoever. It doesn’t take a rocket scientist to see that some one is targeting my business directly. Facebook needs to step up to the plate on this one and protect its business customer base. What say you Facebook Mark Zuckerberg? My quality score went from 4.8 to 1.5 in the span of 2 hours. Lets hope this doesn’t happen to your business if you are reading this…. Update…. We have discovered that their are pay for services that will get you 5 star reviews on Facebook as well as give you 1 star reviews if they have been hired to destroy your reputation. The hackers have a pool of fake Facebook profiles and use these to give fake 5 star or 1 star reviews. Its time for Facebook to do something! This is a serious problem because the fake profiles have been established with friends and by leaving reviews and this makes it harder for Facebook to detect. But with any amount of research you can tell what is happening. 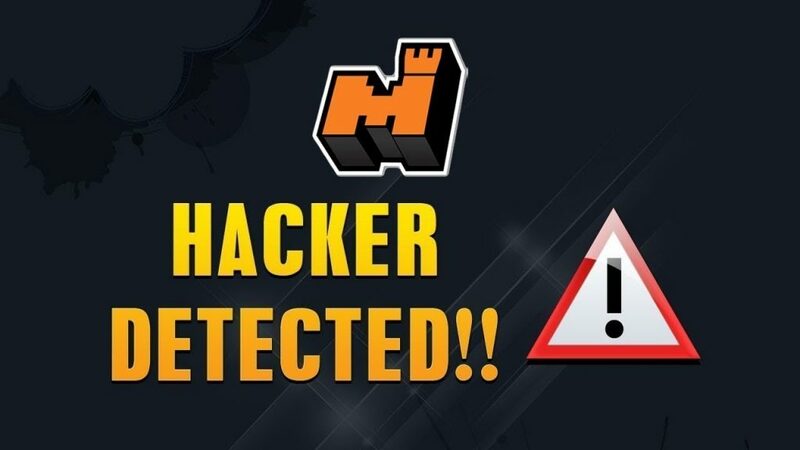 More information will be released about this hack as we get it.